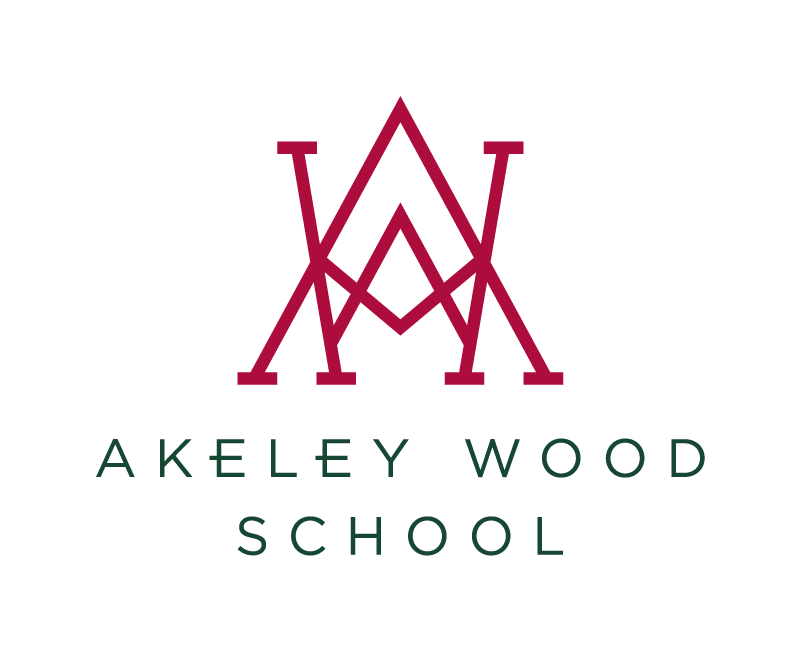 Our Sixth Form is Akeley Wood’s flagship, matching excellent teaching and learning and a huge breadth in our curriculum with unrivalled opportunities for Years 12 and 13 students to focus on leadership skills, self-development and on giving back to their community. Many international students choose to join us for their A-level studies, adding another dimension to our community and going on to extremely bright futures. Through our Exceptional Potential programme and our Oxbridge preparation group we are able to identify and support our academic stars, while our tailored teaching and mentoring extends to all Sixth Form students the valuable chance to reach new heights, discovering potential they may not have known they were capable of hitting. Recognising the huge importance of pastoral care, good communication and in-depth understanding of all our individual students, we dedicate ourselves to a three week cycle of focused tracking and monitoring of their progress, signposting any need for intervention in order to sustain development. We emphasise throughout Sixth Form the many benefits of participating in and driving charity and community schemes around Akeley Wood, and many of our students eagerly take up the challenge, volunteering and supporting projects within the local community and nationally. Further afield, they may apply to participate in our hugely popular Volunteer Sri Lanka project, for which they gain the chance to participate in challenging and rewarding community work overseas. Empowering our Sixth Form students with new responsibilities, perhaps by sitting on student councils or becoming prefects, heads of school or coaching assistants, serves to build their confidence, improve courtesy and crucially, to fine-tune their communication skills. Indeed, by the end of Sixth Form, our students have truly found their unique voice, and will be ready to progress into the wider world with a very real sense of identity.